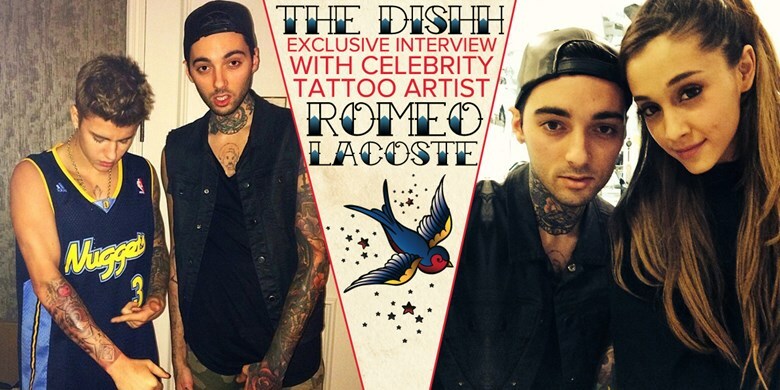 Celebrity tattoo artist Romeo Lacoste, 25, seems to be doing pretty well for himself. He parties with Justin Bieber, he goes backstage at the hottest concerts, and he’s got a phone filled with the contacts of the world’s biggest stars. After growing up in Montreal and Florida, Lacoste headed to California in 2010 to further his career as a tattoo artist. By 2013, Lacoste landed a primetime spot on the third season of Oxygen’s Best Ink. And since then, he has experienced the kind of meteoric career rise that most attain only in their dreams.